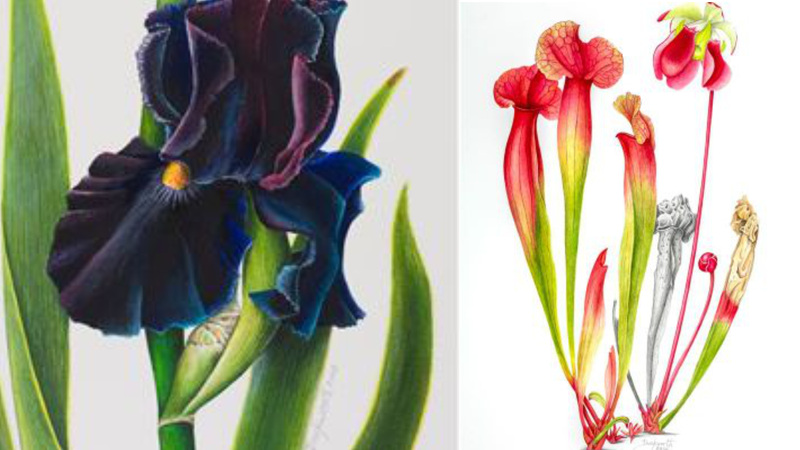 Barbara will be coming to speak about and demonstrate Colour Mixing. Barbara teaches and her work is published in scientific journals and texts. 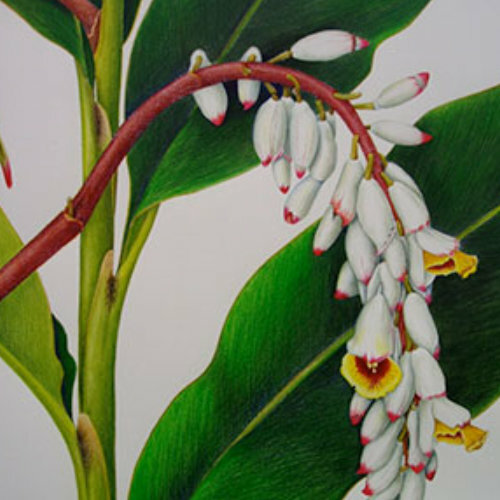 Her Botanic work is represented in the Shirley Sherwood collection.